Kit Reed, a giant of science fiction, died yesterday of a brain tumor at the age of 85. Reed was a friend of mine, and also one of the writers I admired most in the world. She was funny, incisive, and incredibly prolific. 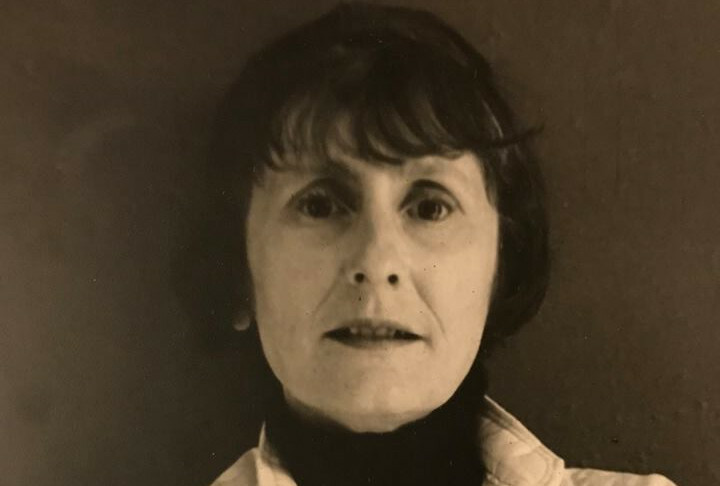 As her son Mack Reed wrote, "She loved like a child, worked like a stevedore, cursed like a sailor and traveled and sampled the world with Twainian zest. She was the most two-fisted woman I have ever known, never completely happy unless she was in motion, juggling too many things." You can remember her by donating to the Alzheimers’ Walk of Greater Los Angeles in her name, to 826 National or another writing program, or to a cancer charity like Cancer Research. Mom said she didn’t want a memorial service of any kind. So there will be none. In a way, she wanted to sort of *vanish* … and have people notice only when they looked up to realize she was gone, and think of her as she always had been with them before she fell ill.
Picture that time she invited you in for impromptu tea-and-cookies, a cocktail party, an orphans’ Thanksgiving or high Indian feast at the big, warm, messy house in Middletown. Remember how you felt when she introduced you to new people and wild ideas that evolved into lifelong friends and brilliant, finished art. Feel the spark of conversation, and the bright, wicked laughter you shared together, and the buzz of the next story she was itching to tell. Crack one of her books and read again. Imagine her sitting beside you and reading it aloud. (May I humbly recommend any of the short stories from “The Story Until Now”). Raise a glass in her absence - or a chocolate bonbon - next time you’re out with friends. And keep plugging for the day when Kit just knew you would do something extraordinary. Because, just maybe, you will.